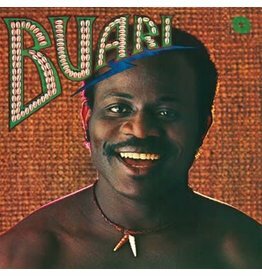 A surefire Afro-Funk classic, long treasured by collectors across the globe, the fantastic self-titled LP from Ghanaian singing/percussion sensation Sidiku Buari. Oh yes! 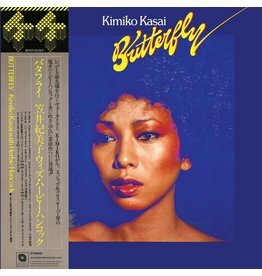 First ever official reissue of the positively sublime and very rare Butterfly LP. 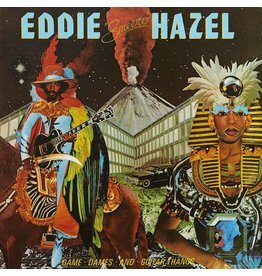 A concentrated dose of guitar-driven psychedelic soul and loping funk-rock. 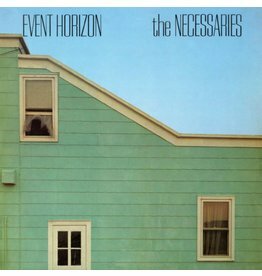 Arthur Russell epitomised the spirit that defined downtown NYC in the 70s and 80s. Yet his inability to complete projects resulted in limited output. 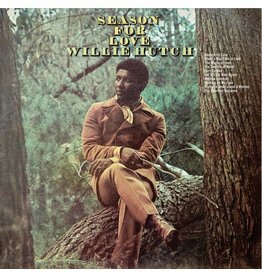 On 1970's Season For Love, Willie Hutch presents a mellower, more sumptuous sound. 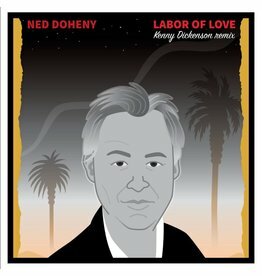 London/LA producer Kenny Dickenson crafted his stunning remix of Ned Doheny's Labor Of Love to mark the Be With Ned tour in March 2015. 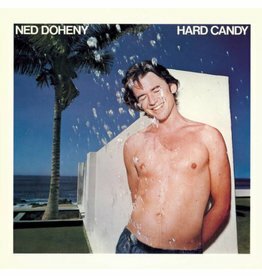 Ned Doheny’s Hard Candy, originally released in 1976, is widely considered the finest blue-eyed soul album of all time.